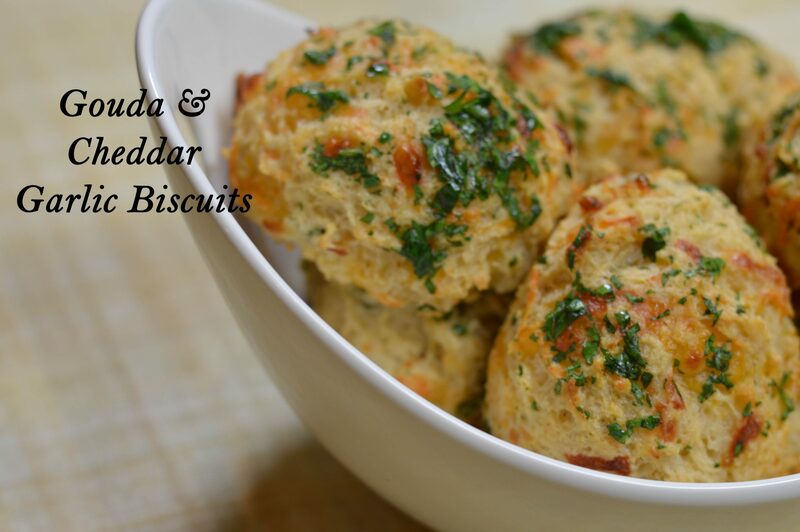 I just took Red Lobster Cheddar Biscuits up a notch! 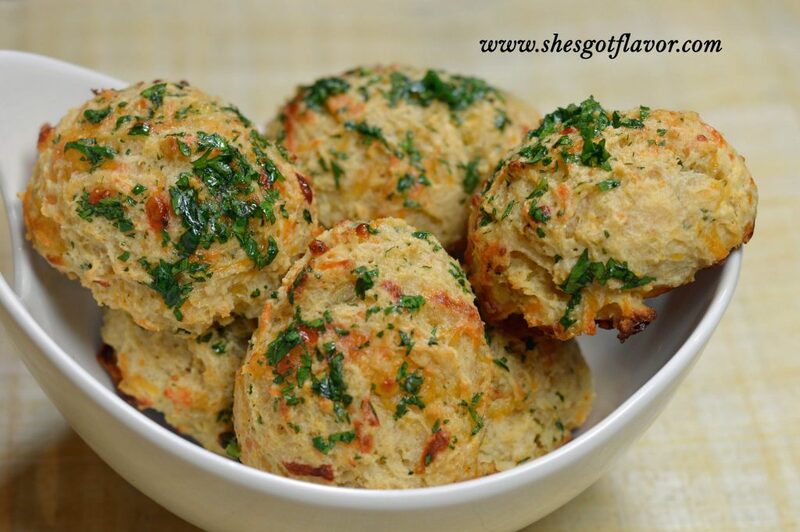 Smile – I LOVE Red Lobster Cheddar Biscuits so as I normally do when I eat food I love, I go home and try to not just replicate but toss my own delicious spin on them. HOME RUN! Try them you will not regret it! So easy and so freakin frat yummy!